Perhaps they use aliases on YouTube. 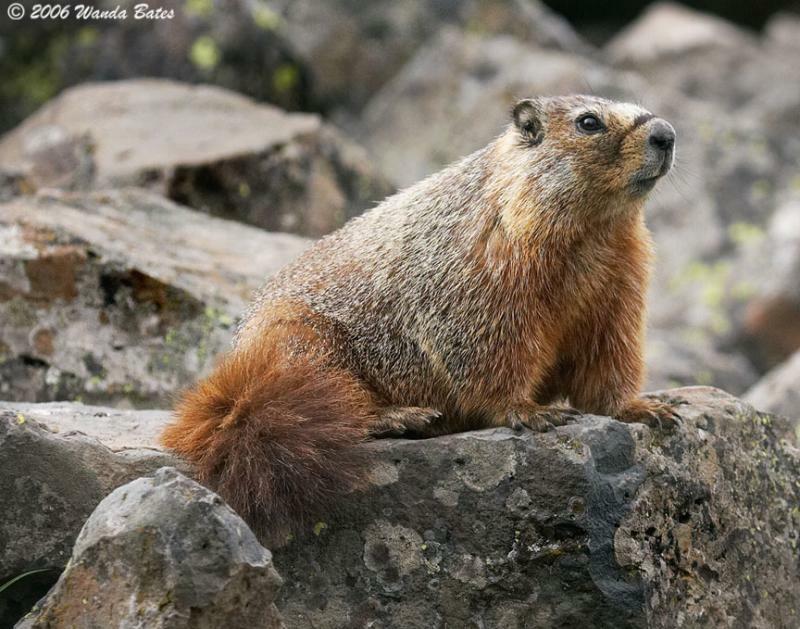 I watched a few of those, including “Killer Marmot on Mt Ralston trail from Camp Sacramento attacks defenseless hiker” and I have yet to see the actual attack. I, however, was ready to attack the Mt Ralston trail hiker for his horrible camera work. He should be forced to watch my mom and dad’s underwater video from Tahiti.